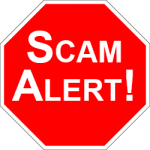 Scam Broker Investigator • Olympus Markets Review - See Complaints! Olympus Markets is a Forex CFD trading brokerage firm, that opened in November 2018. Olympus Markets is owned and operated by: Next Trade Ltd, which is located at: PO BOX 1276 Port Vila, Vanuatu. However, their payment provider is: R S Marketing Ltd, which is located at: Suhata Reka 117/3 Sofia 1517 Bulgaria. Contact phone number is in Malaysia at: +60392121729. Customer support email is: support@olympusmarkets.com, and the official website is: https://olympusmarkets.com/. For withdrawal issues and complaints, read this. 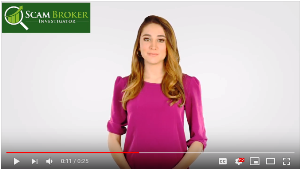 Our review of Olympus Markets shows that they offer clients and investors, a web based trading platform made by TraderSoft. 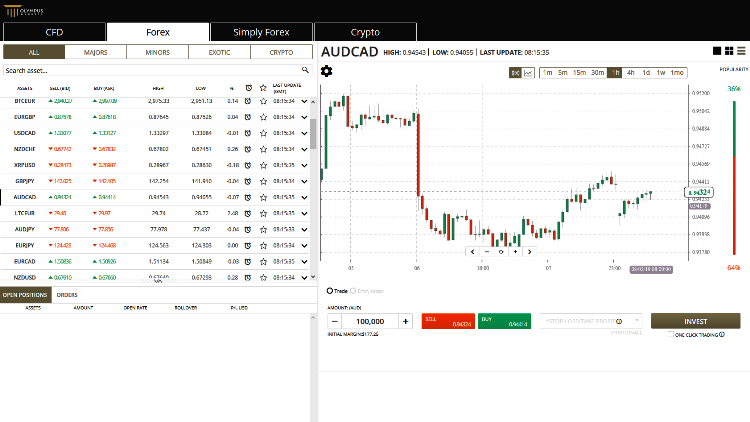 This trading software has CFD trading, Crypto Currency, and Simplified Forex trading, available on hundreds of underlying assets in the markets of Forex, Stocks, Commodities and Market Indices. As with many Forex brokers, the difference is the level of leverage offered on the various underlying assets. Bitcoin CFD trading is available for example, at a 1:10 leverage with spreads of $135. This broker does not offer MT5 or mobile apps, you can only use their web based trading software. Olympus offers you five different account types, but fails to mention what the required minimum deposit it. Instead they are promoting their “Welcome Bonus”, which ranges from 40% – 100%. The problem with a welcome bonus, is that you money will be locked until you fulfill the minimum trading volume requirement. This is probably the number reason for complaints, read more. You will lose your money, if you use the trading robot which created your trading account. Instead, go look at a real trading algorithm, see here. Technically speaking, OlympusMarkets has a license in Vanuatu. The VFSC brokerage firm license is not really worth much, as it offers no protection for investors. The way that the Scam Broker Investigator reviews a Forex broker to know if they are legitimate or a scam, is by checking for a local financial license. Investors in Australia always invest at an ASIC regulated broker, while investors in England only utilize an FCA regulated firm. Smart traders always verify that the broker they are going to invest with, is also licensed in their local country. You can find a list of all the popular Forex brokers here. Australian investors have many brokers to choose from which are licensed and regulated by ASIC. ForTrade is the number one choice for newbie investors, because they offer an easy to use trading platform, look here. ForTrade has a license in Australia and England, and is now one of the fast growing online brokers, read more. If you are currently investing with the brokers OlympusMarkets, please share your experience with other people in the comments section.